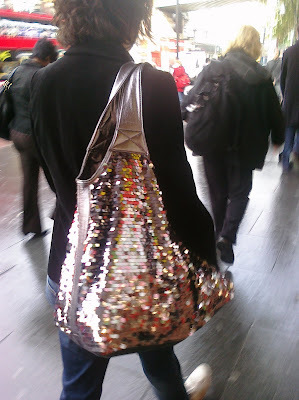 This bag rocks, rocks my socks off, I want it! LOL at magpie. That's exactly what I thought when I started reading this. You read my mind, you vixen. TK - cool huh? 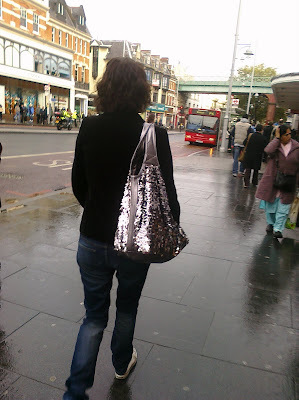 I can't help but be attracted by useless sparkly things, it's the girlie side of me just screeeeeaming to get out - lol!! BB - legend! I might have to take a look provided I can bear the crowds, sharpened elbows and tactical basket-stuffing!